The only Muslim in the United Kingdom’s cabinet says Britain should be more Christian. The baroness is a unique personality in British politics. She is a practicing lawyer and the co-chairman of Britain’s Conservative Party. 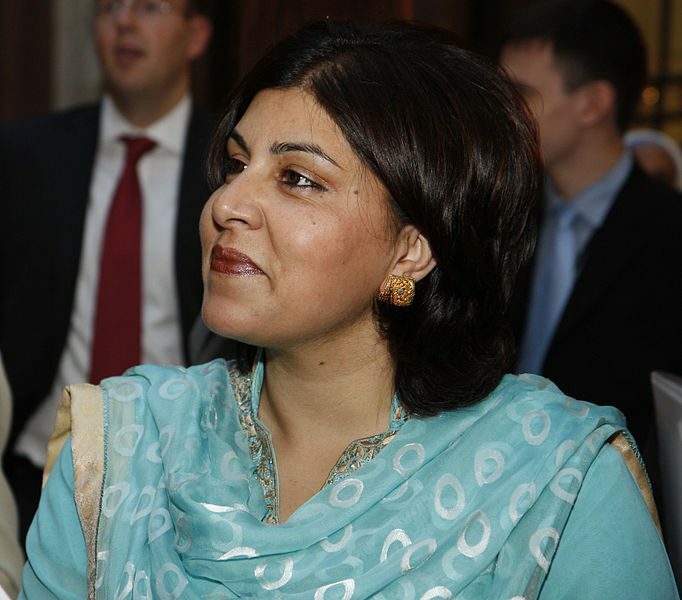 She is a member of Prime Minister David Cameron’s Cabinet, the first female Muslim in such a position. A Yorkshire native born to Pakistani immigrants, she is the daughter of the founder of a bed manufacturing company. She has said her father’s success led her to adopting Conservative principles. In 2007, she travelled to Sudan in Africa with liberal politician Lord Ahmed, and secured the release of a British citizen in the “Sudanese teddy bear blasphemy case.” A British citizen teaching at Unity High School had been jailed for insulting Islam after allowing her class to name a teddy bear Mohammed. Gay rights campaigners have criticized her for opposing the lowering of the homosexual age of consent from 18 to 16 in 2000. She accused lib erals of “allowing schoolchildren to be propositioned for homosexual relationships” and said that homosexuality was being peddled to children as young as seven in schools. In 2009 she was pelted with eggs by a group of Muslims who accused her of not being a proper Muslim for supporting Britain’s sending troops to Afghanistan.